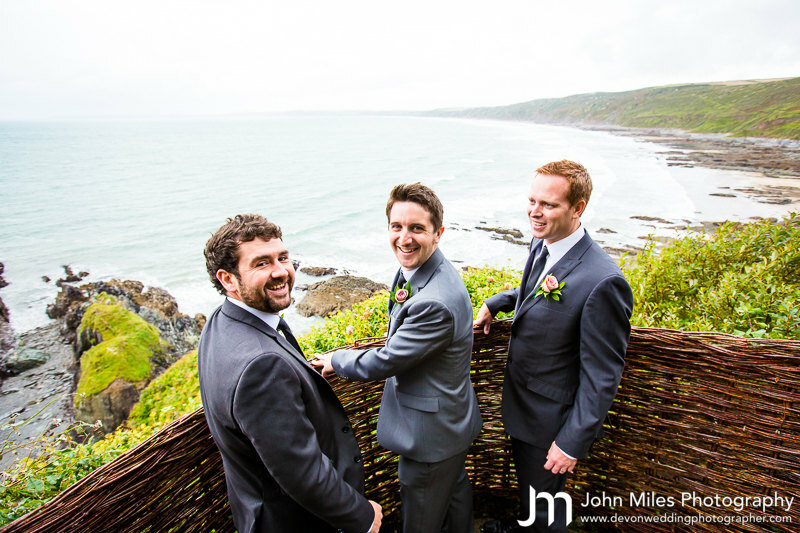 Tor and Iain recently moved back to the UK after several years working in the US. 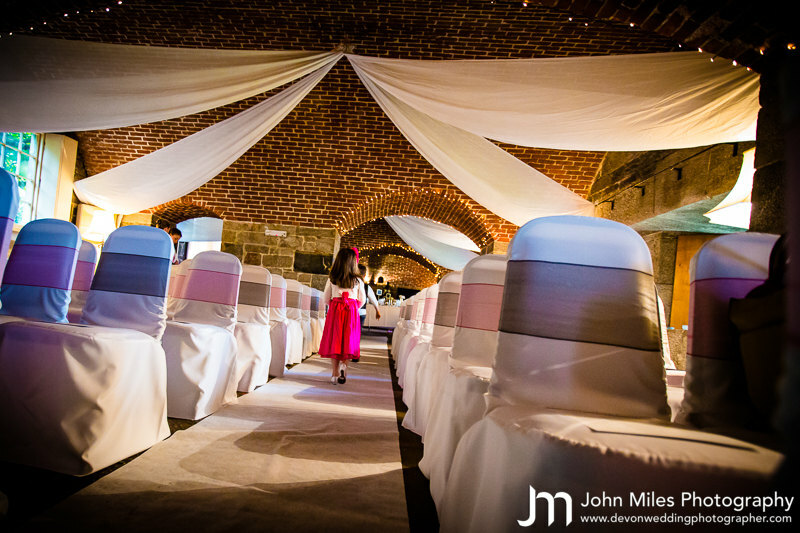 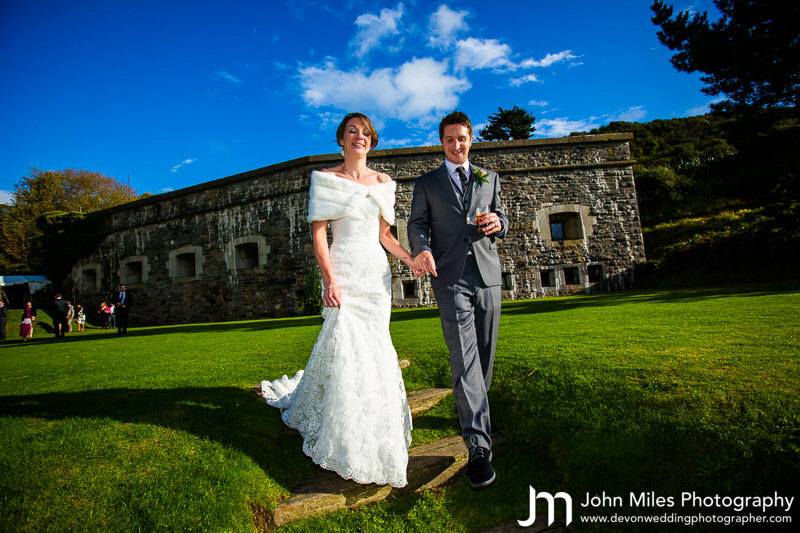 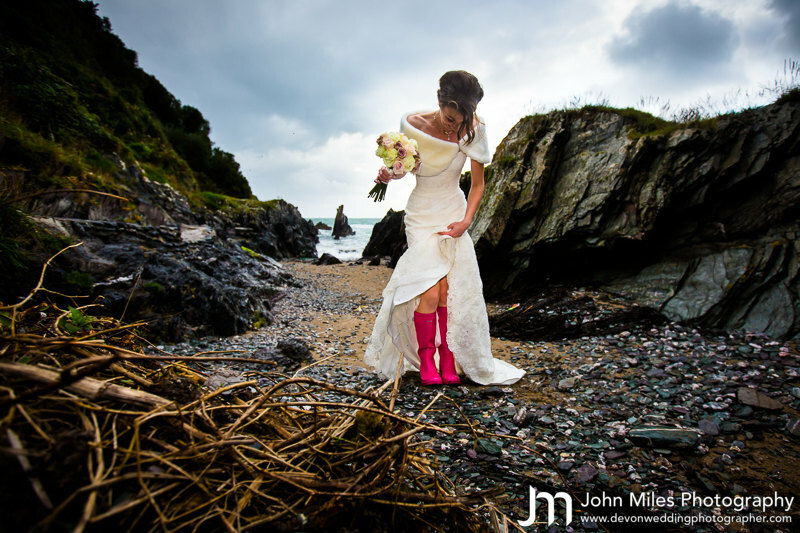 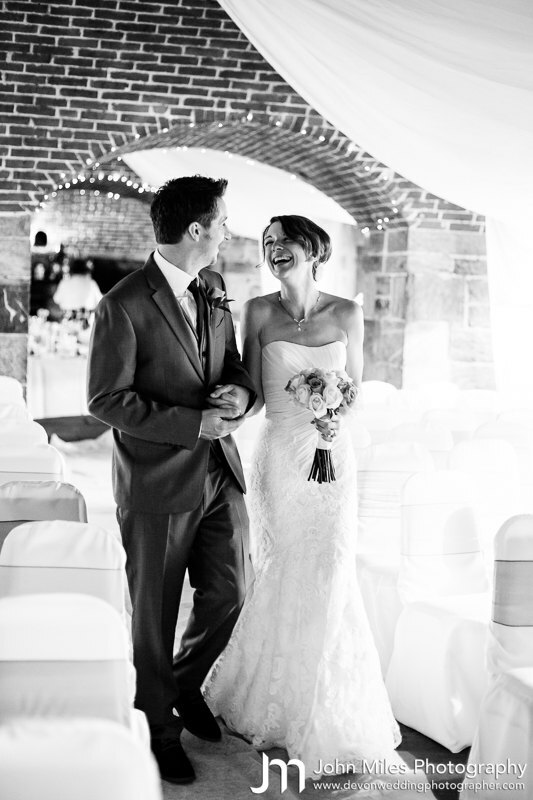 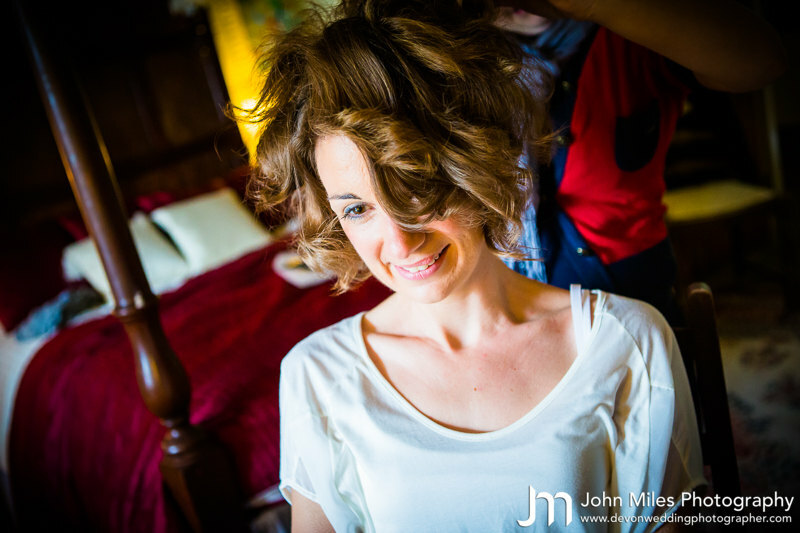 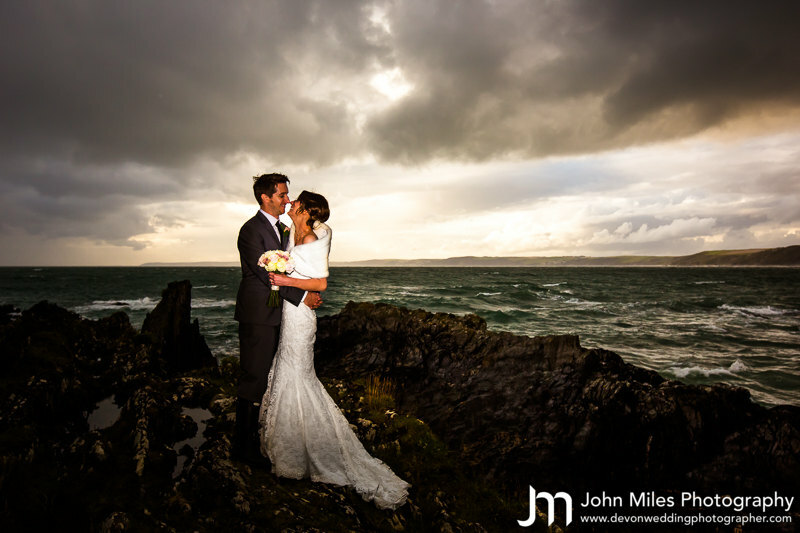 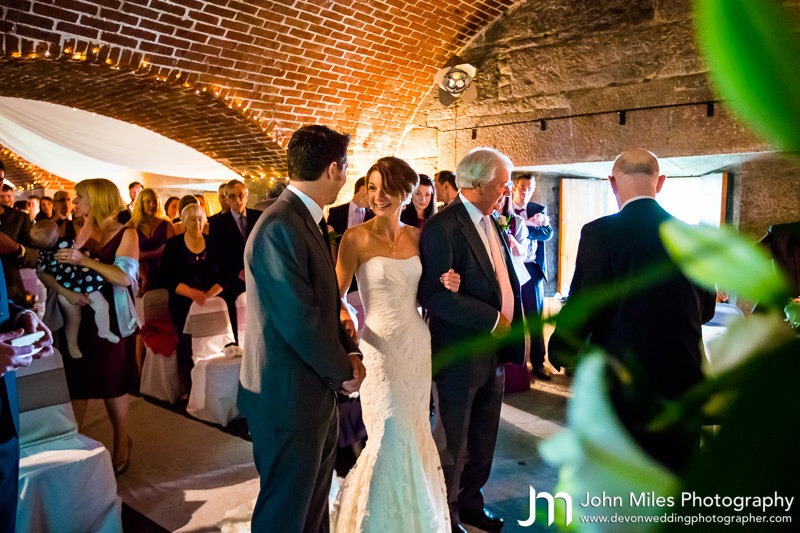 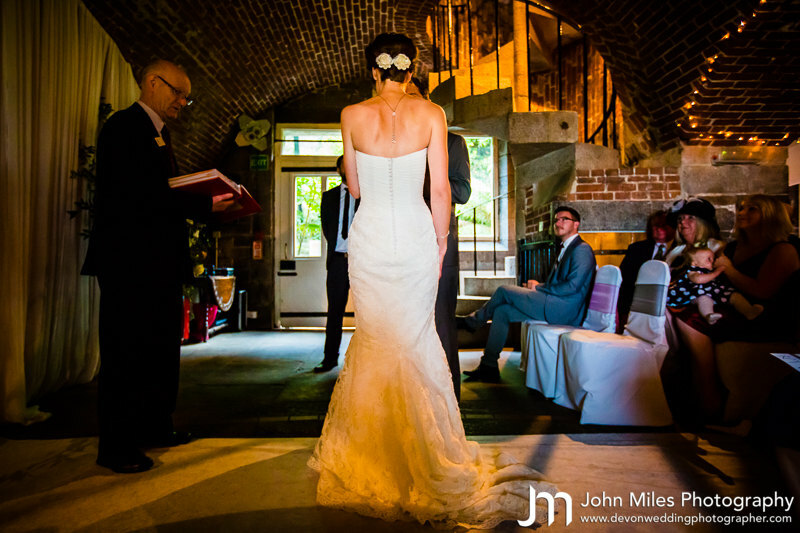 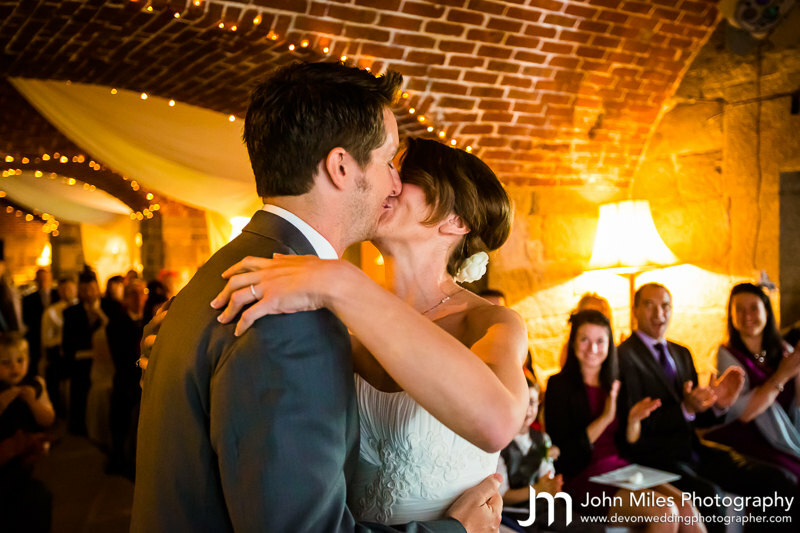 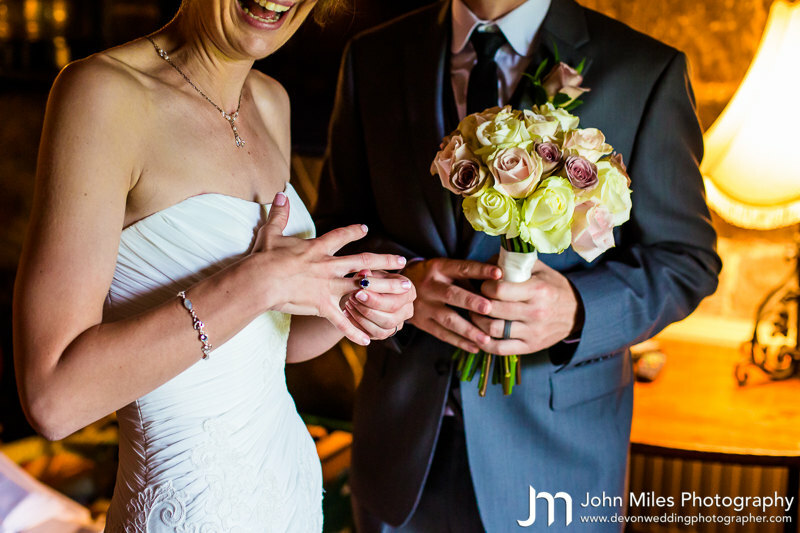 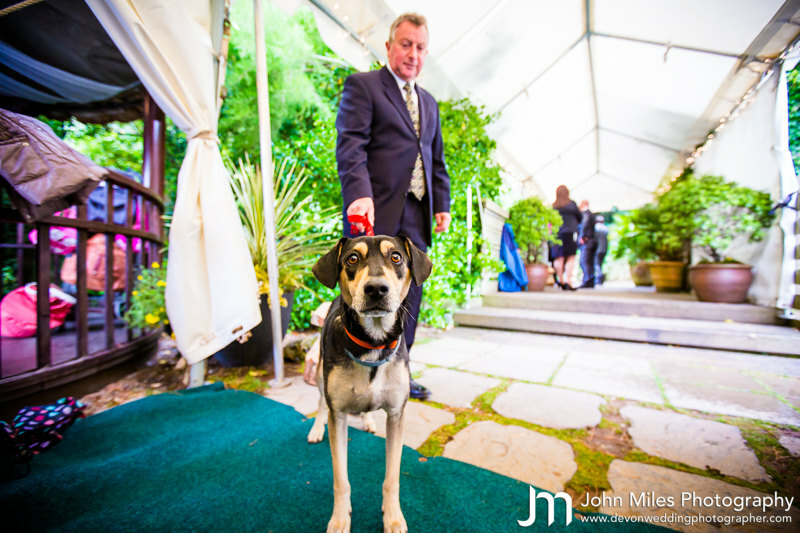 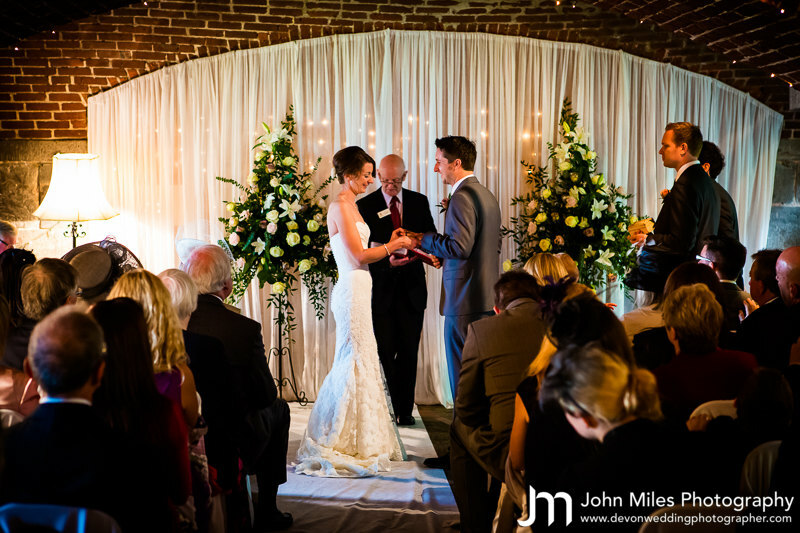 They had been planning a destination wedding in exotic locations but then realised that Cornwall would be a pretty cool destination and were thrilled that Polhawn Fort came up with a cancellation for them at fairly short notice. 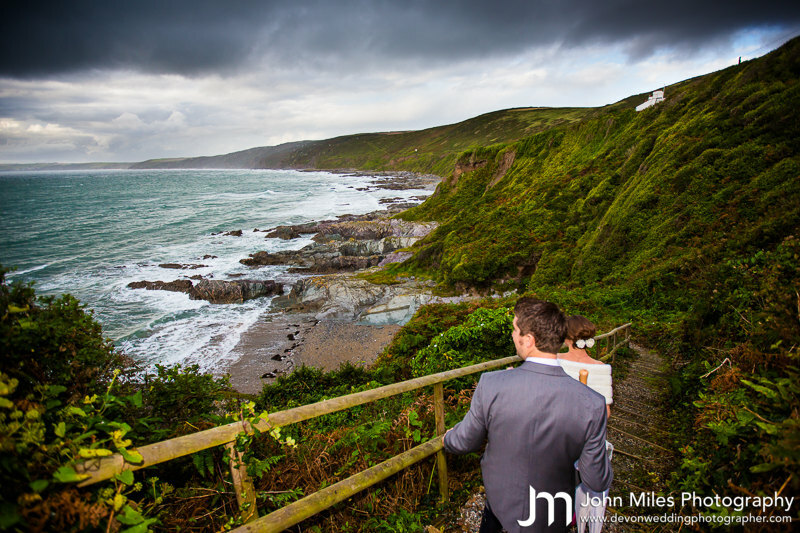 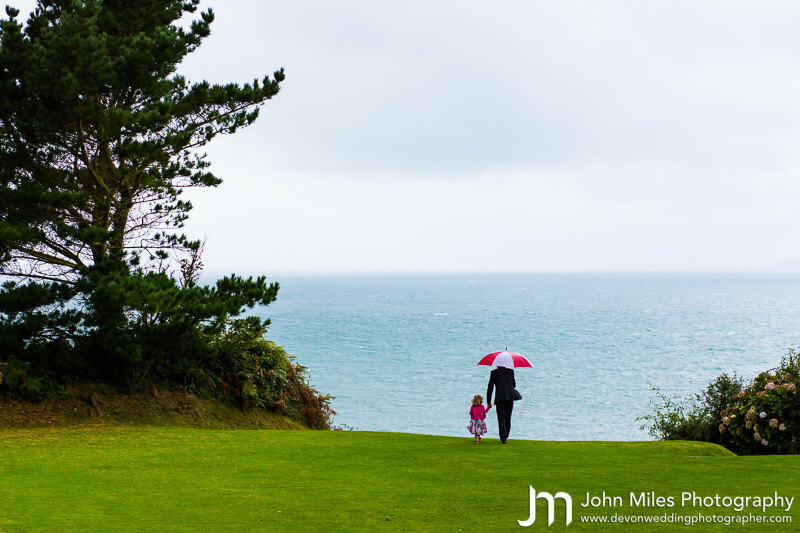 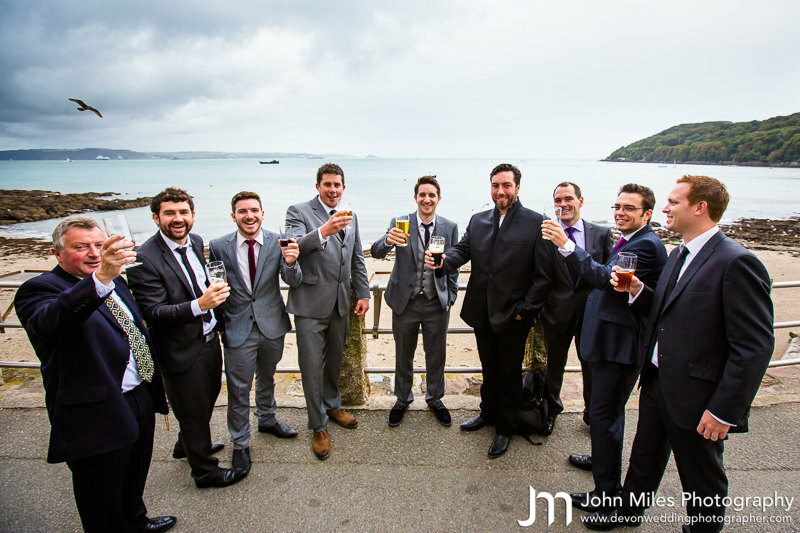 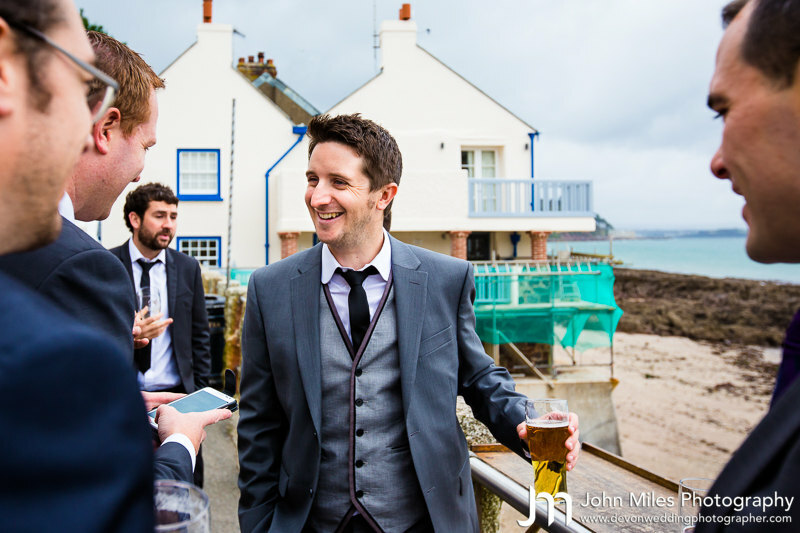 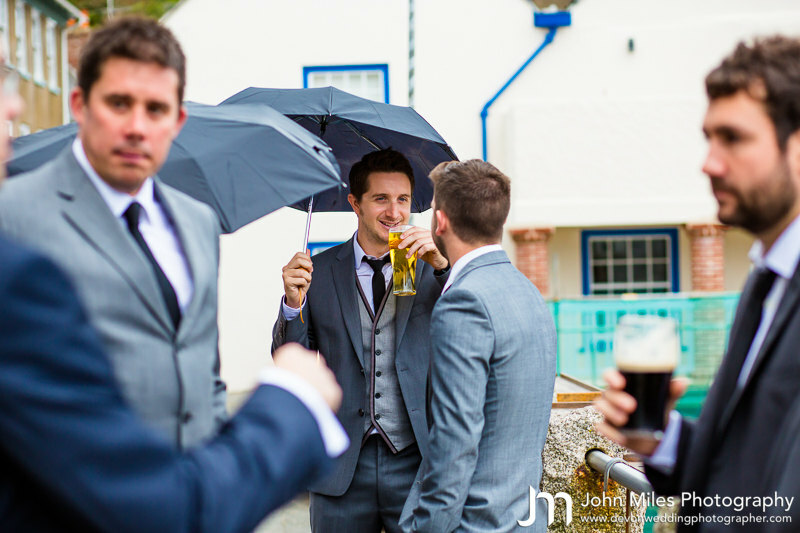 So friends and family gathered together to welcome them back to the UK and celebrate their wedding on the fabulous Cornish coastline. 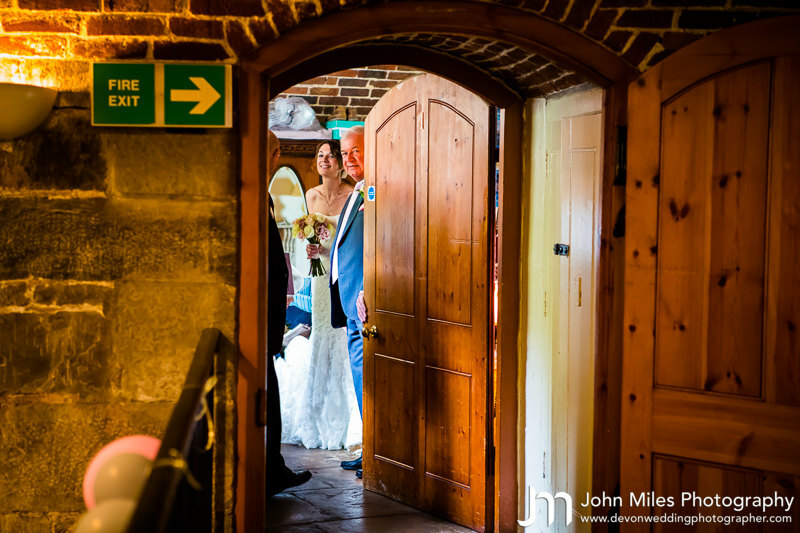 Here’s a few of my favourite images telling the story of their day. 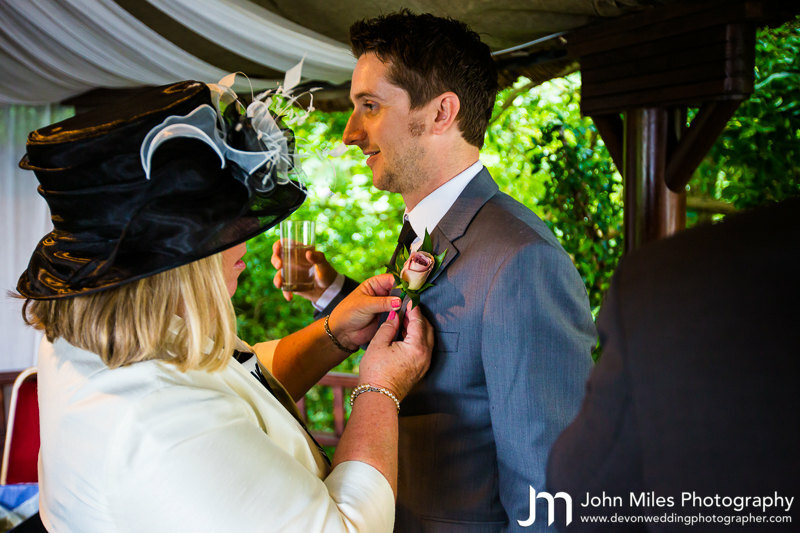 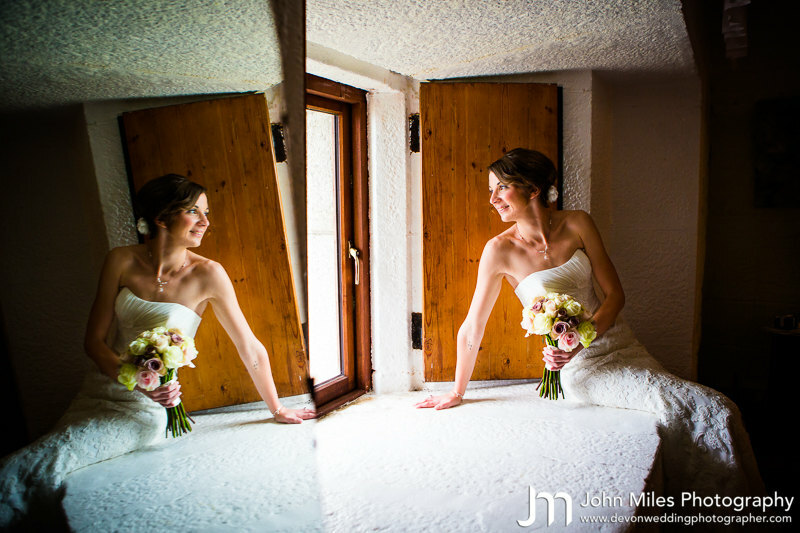 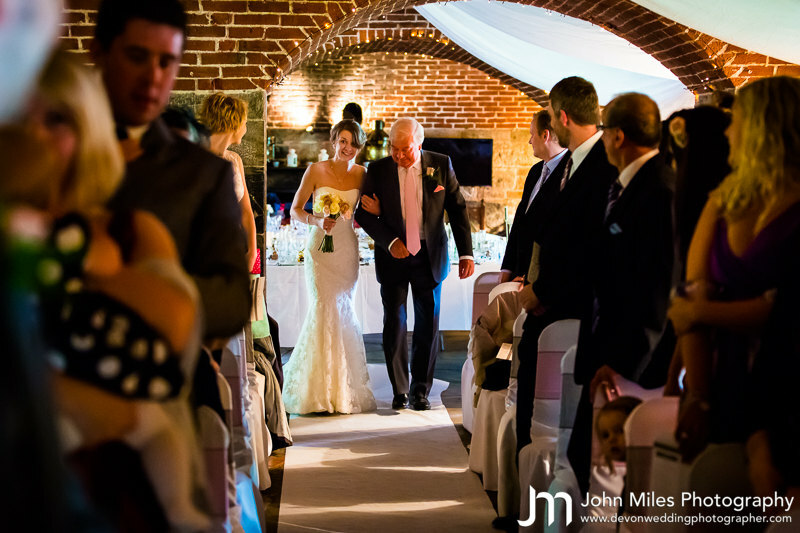 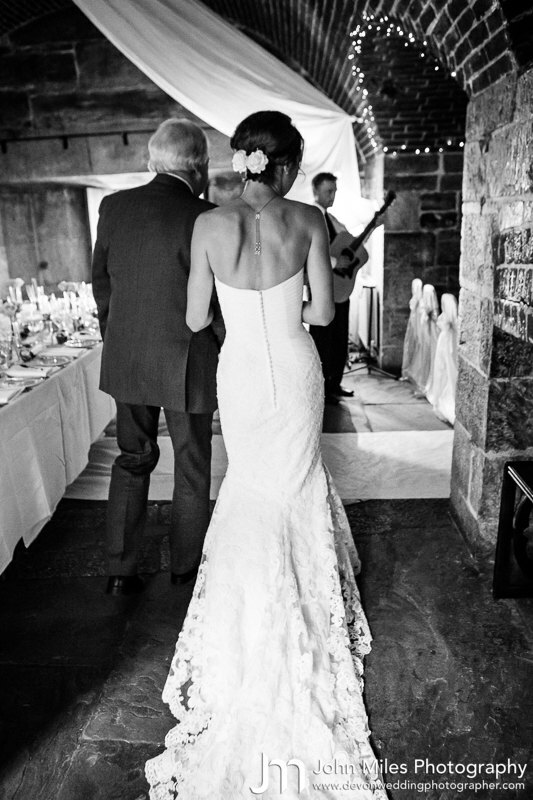 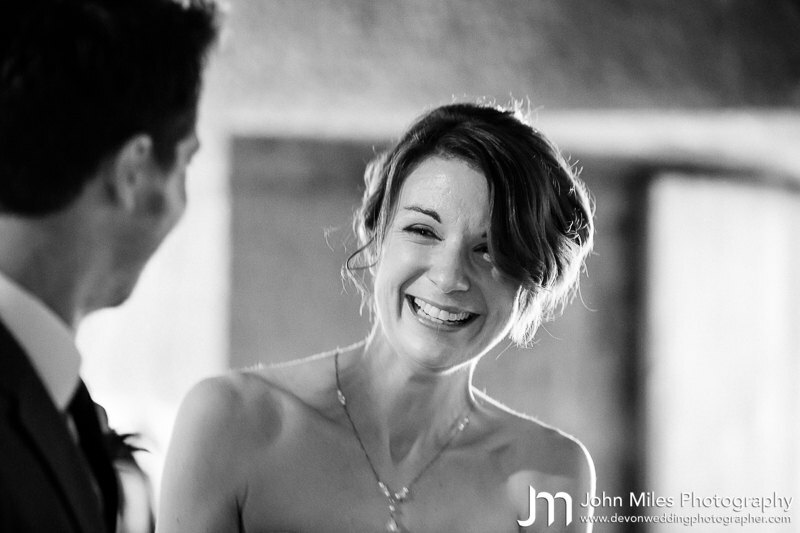 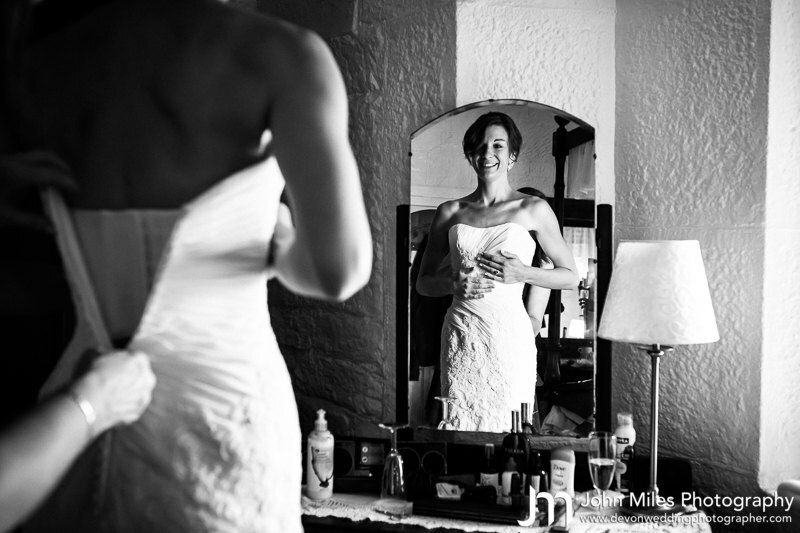 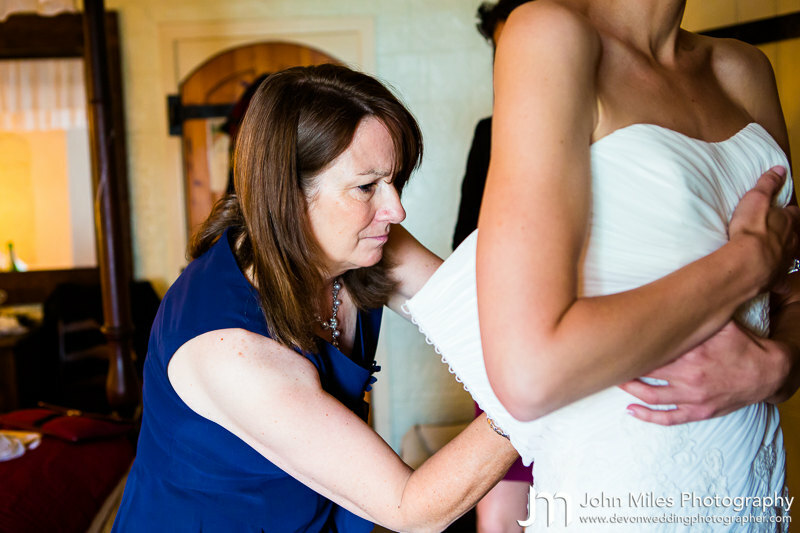 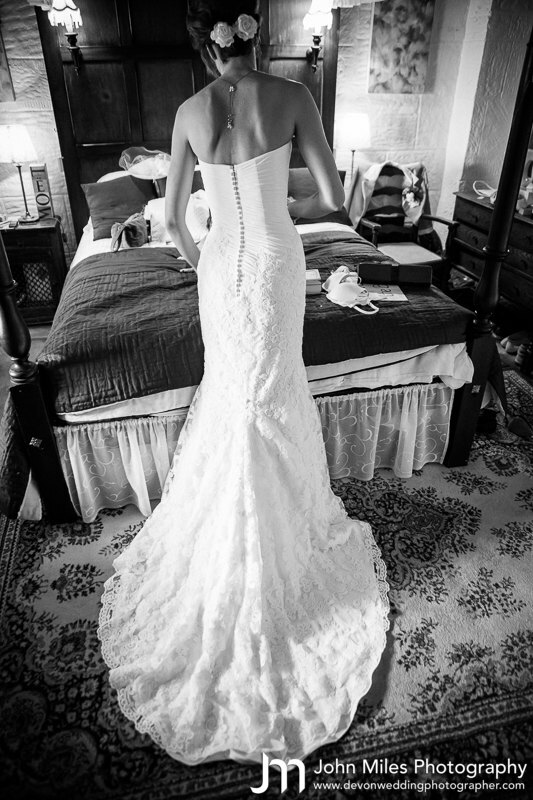 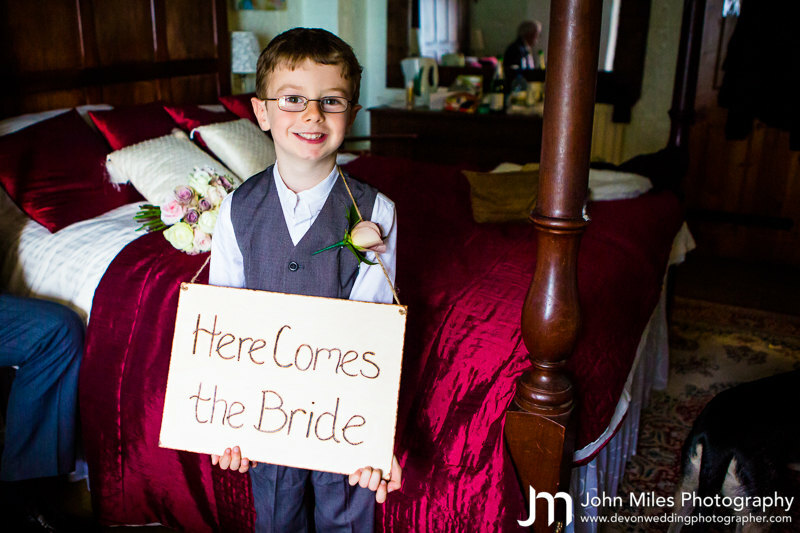 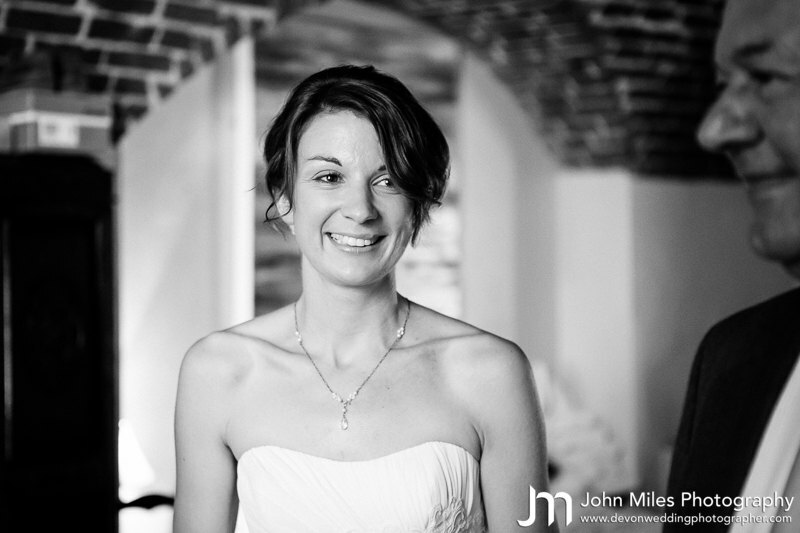 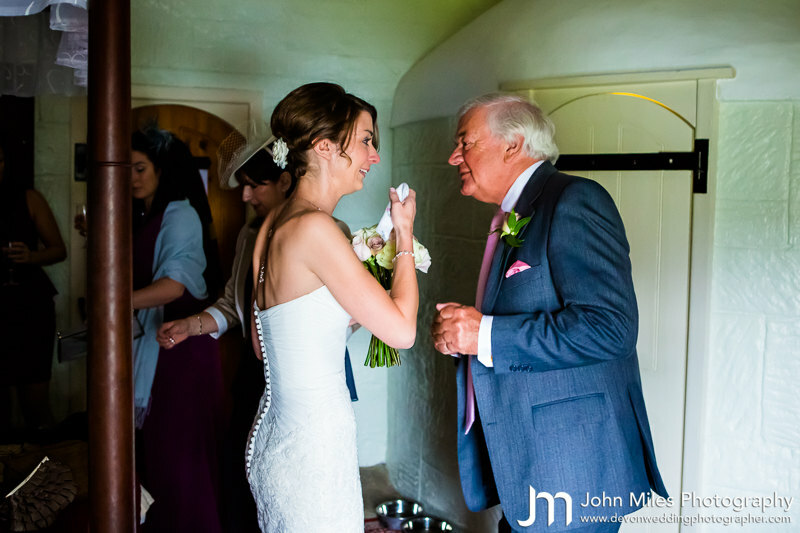 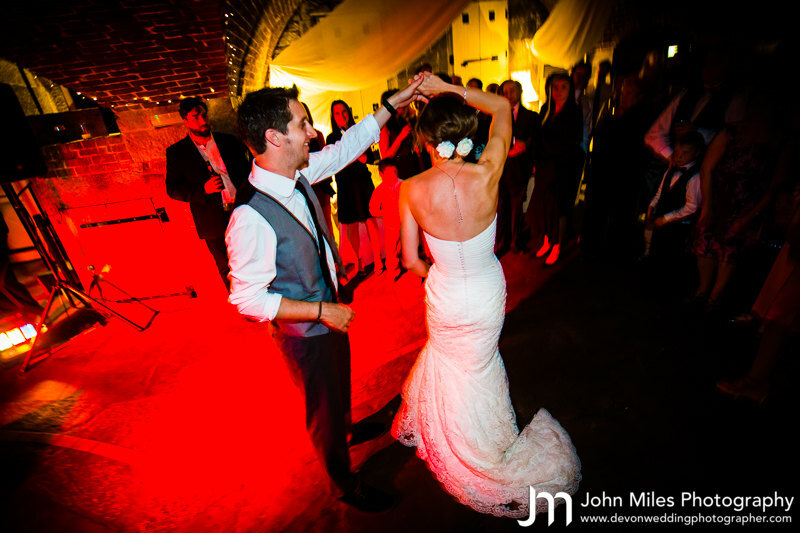 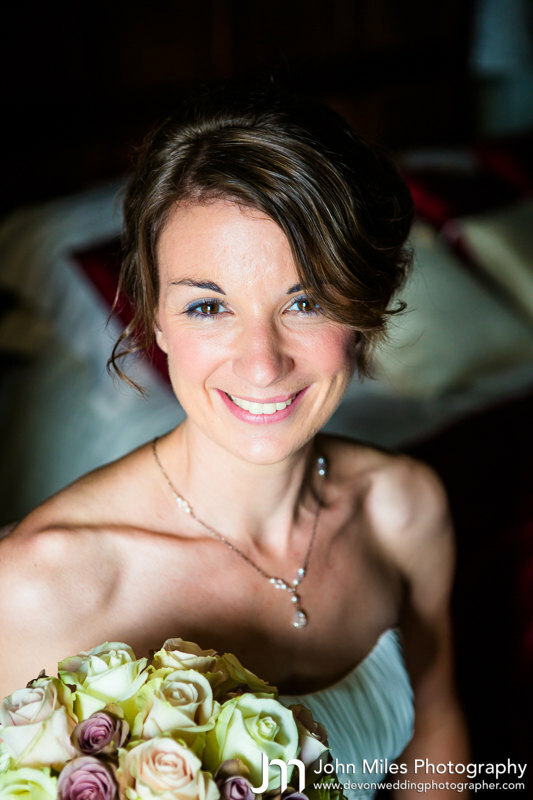 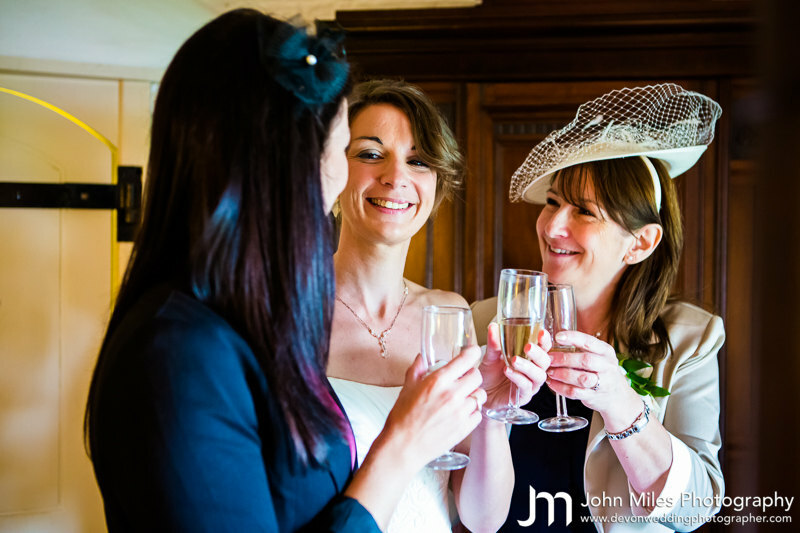 Another 400 lovely moments/memories are up on their personal wedding gallery here on this site.